//! samples referenced in the show. //! podcast. See [e001: Document all the things! ][e001] for more details. // Set the crate-level HTML rendering rules for the documentation. 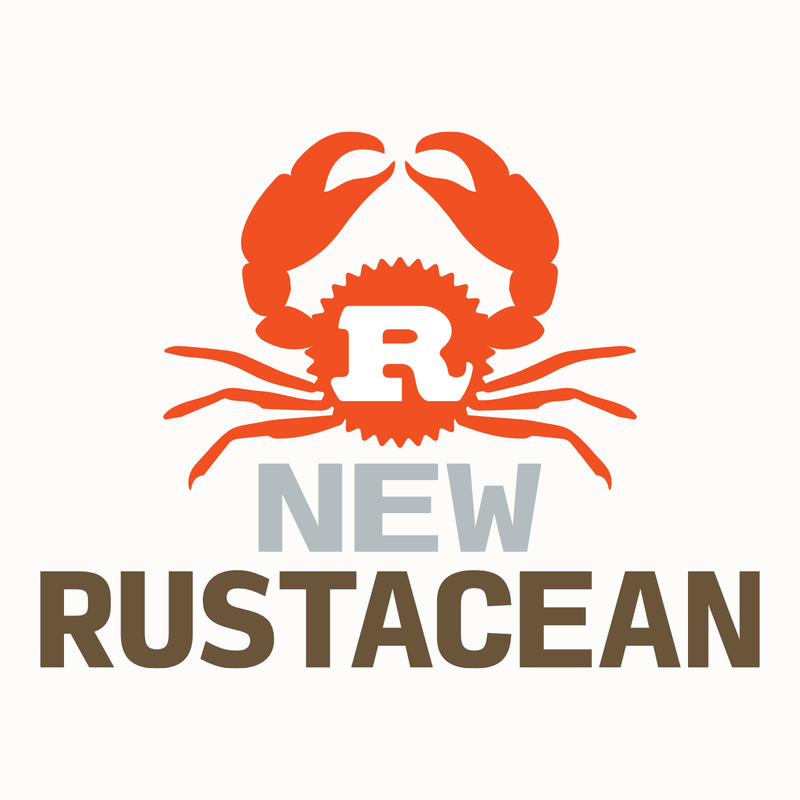 // we require using nightly Rust (as of 1.5). // This statement gives us access to the `test` crate for benchmarking. // Make the show notes public. // other crates to use---or, in our case, to be visible in the docs/show notes.